Does getting out of bed in the morning ever seem like an overwhelming task? You’re not alone. PatientsLikeMe members are talking about it a lot in the mental health forum. Read on to learn what’s worked for others on difficult mornings. Sleep problems are also common in people with post-traumatic stress disorder (PTSD). 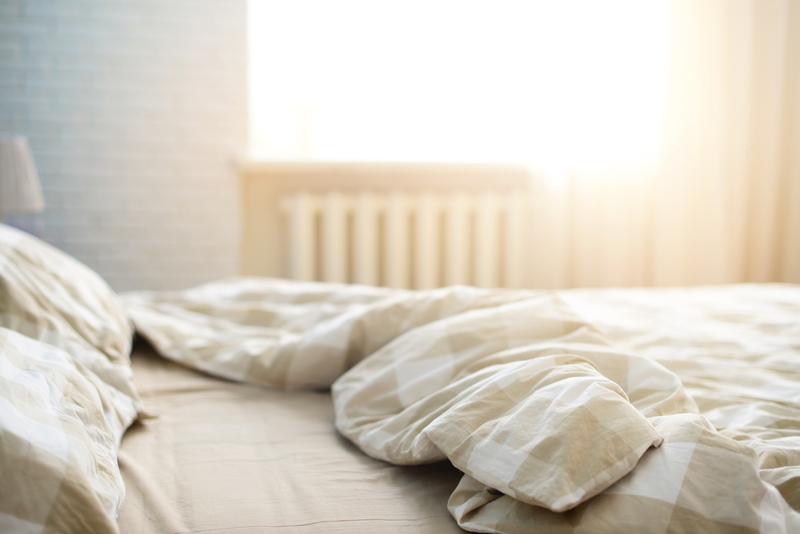 Have you tried the “One Hour Rule” or something else to help you get out of bed? Log in or join PatientsLikeMe and jump in the conversation.